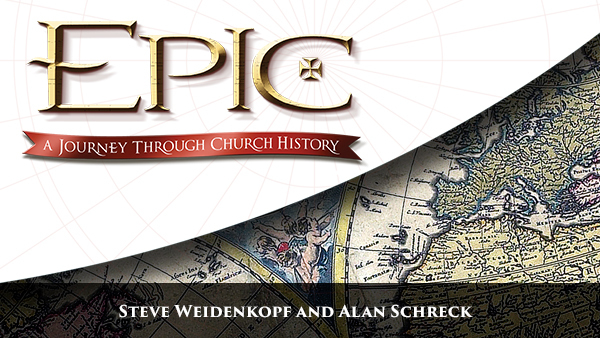 Please join us Wednesday evenings, beginning October 10 thru March 27, for this video based series, EPIC, A Journey through Church History . This class is a captivating look at the story of the Catholic Church, beginning with the lives of the apostles all the way up to the present day. In the course of twenty sessions, participants learn about the major people, places, and events of the two-thousand years of Church history. Discover your heritage, preserve your tradition, live your faith. The cost for materials is $30. Register online or contact Molly Hembree at mhembree@saintbrigid.org.